Too many scientifically important discoveries never make it far enough to help people. DRIVE exists to help bridge the gap between scientific discovery to helping patients. 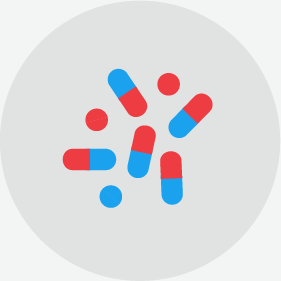 DRIVE is uniquely built to translate academic research into drugs to treat alarming viral diseases. DRIVE’s leadership has extensive experience in the biotechnology and pharmaceutical industries with proven track records in discovering and developing successful and valuable antiviral drugs. 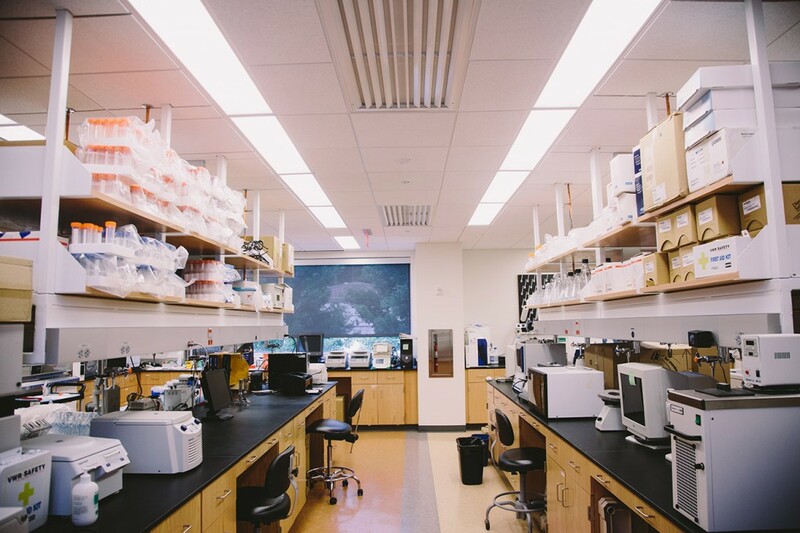 Our formal relationship with Emory University enables us to have the best of both worlds — access to the intellectual and physical assets of a major research university while still maintaining the independence and focus of a biotechnology company. Thus, DRIVE can quickly and efficiently move therapeutics down the development continuum. 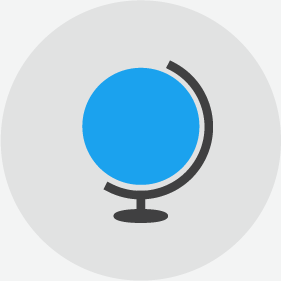 Our non-profit status and commercial approach allows us to spin-off companies to address commercial needs in the developed world and also receive funding to address the unmet needs of biodefense and the developing world. We are applying what we have learned from our past successes with treatments for HIV, HBV, HCV, and herpes viruses to develop novel treatments for viruses that are currently untreatable. 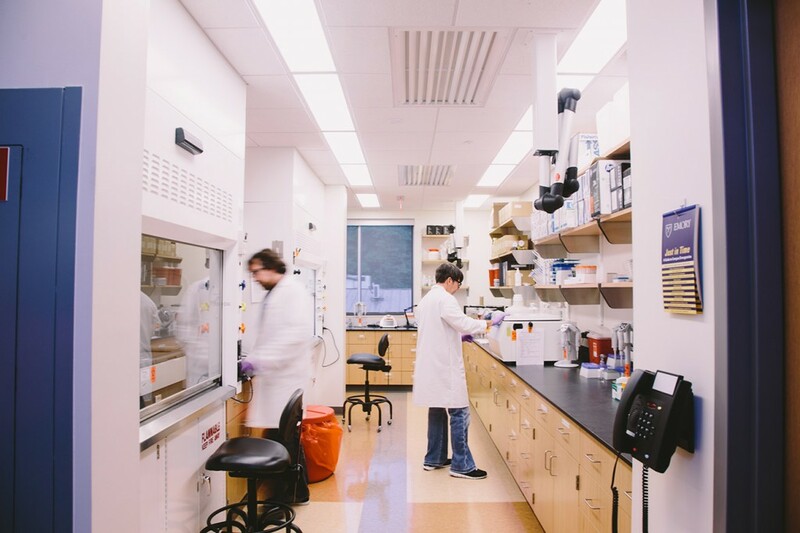 DRIVE LABS — Emory University has invested over $20M in foundational funding to build a world class infrastructure for developing drugs for viral diseases of global concern. 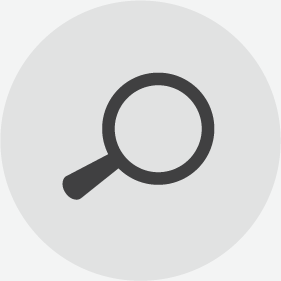 DRIVE has access to these resources to accelerate its drug development process. 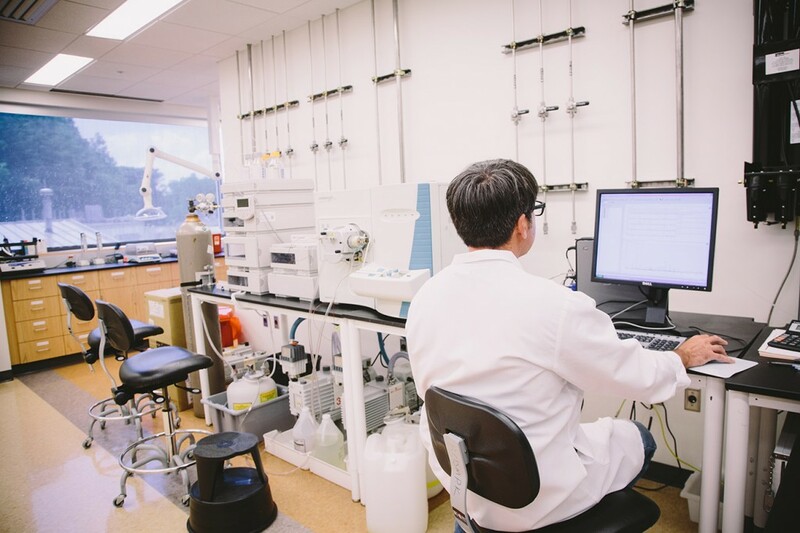 DRIVE LABS — The dedicated organic synthesis laboratory allows for the simultaneous creation of multiple new chemical entities as well as the scale up and manufacture of active compounds. 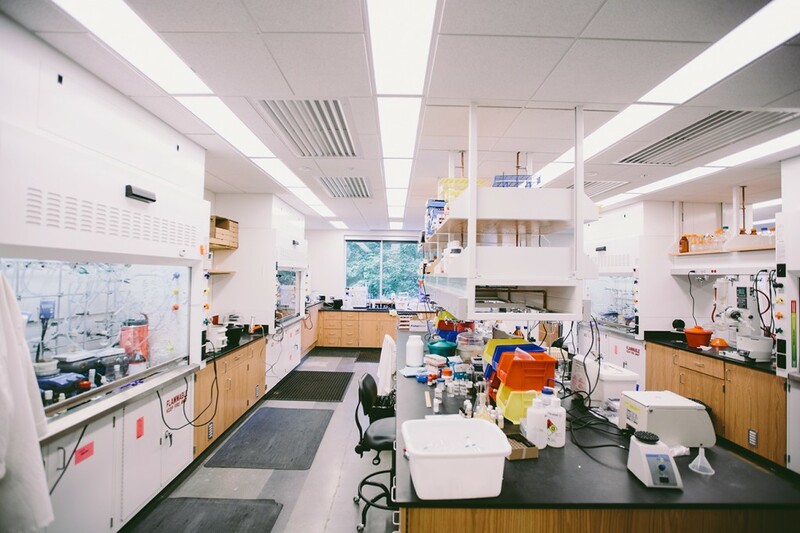 DRIVE LABS — An instrument corridor adjacent to the chemistry laboratory allows the analysis and identification of newly prepared drug candidates. 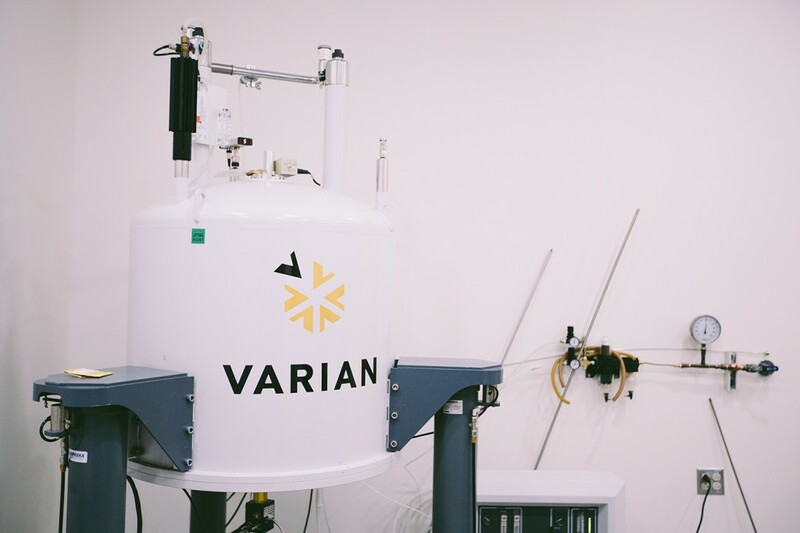 DRIVE LABS — 400 MHz Nuclear Magnetic Resonance Spectrometer (NMR). 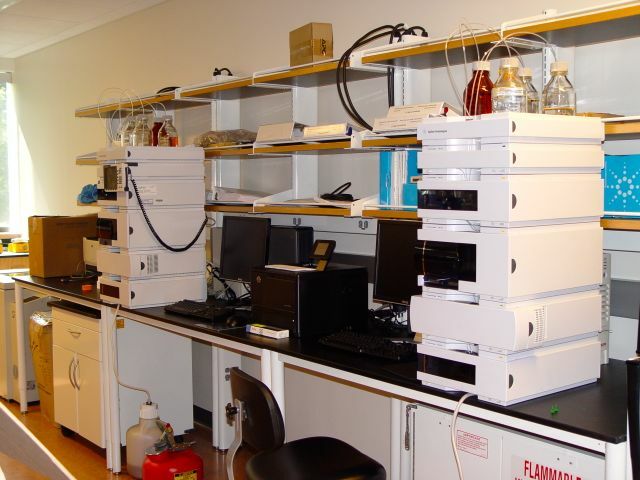 The onsite NMR allows for rapid characterization of new chemical compounds. 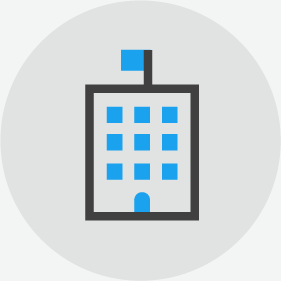 DRIVE LABS — The drug metabolism laboratory is used to prepare samples from in vitro and in vivo studies for further analysis using advanced analytical methodologies. DRIVE LABS — Applied Biosystems 5500 QTRAP LC/MS/MS Hybrid Triple Quadrupole/Linear Ion Trap Mass Spectrometer. 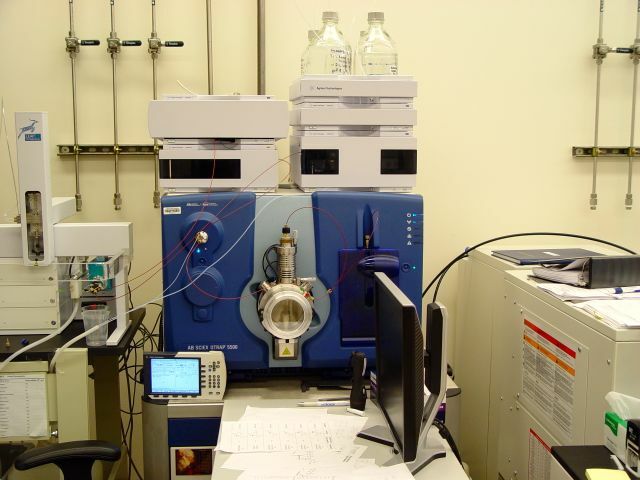 This highly sensitive Instrument is used for quanitative analysis of Drugs/Metabolites in biological samples. 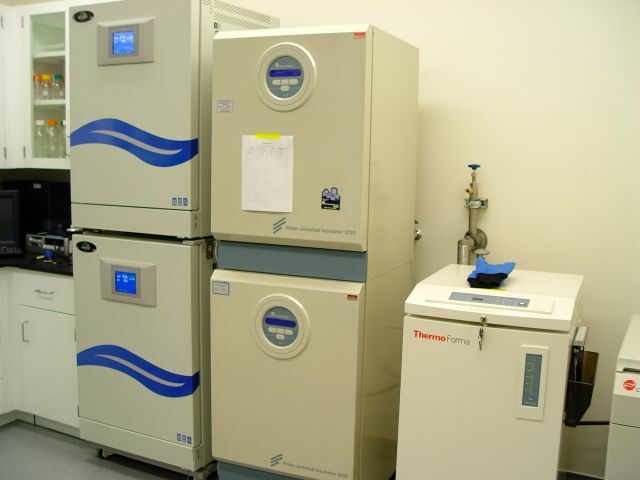 DRIVE LABS — The Thermo-Finnigan LCQ Deca XP LC/MS Mass Spectrometer is used for identification and characterization of drug candidates and their metabolites. 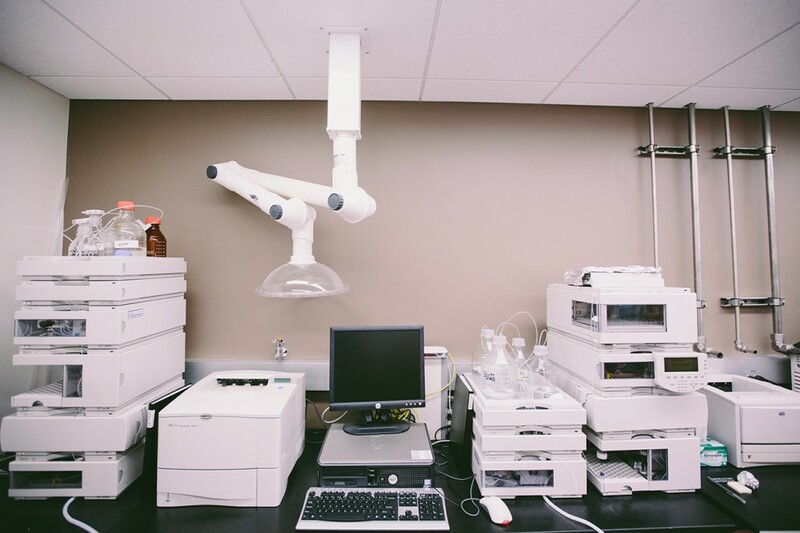 DRIVE LABS — A dedicated set of High Performance Liquid Chromatographs are used for the measurement of drug substance and drug product stability. 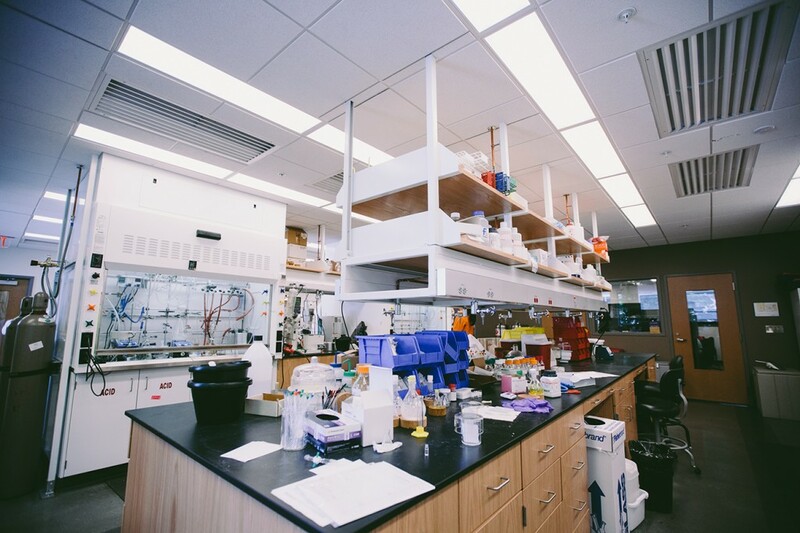 DRIVE LABS — The molecular biology laboratory is used to characterize the effects of drugs and drug candidates on cellular processes. DRIVE LABS — Inverted microscopes with cameras are used for the observation of cells in tissue cultures. 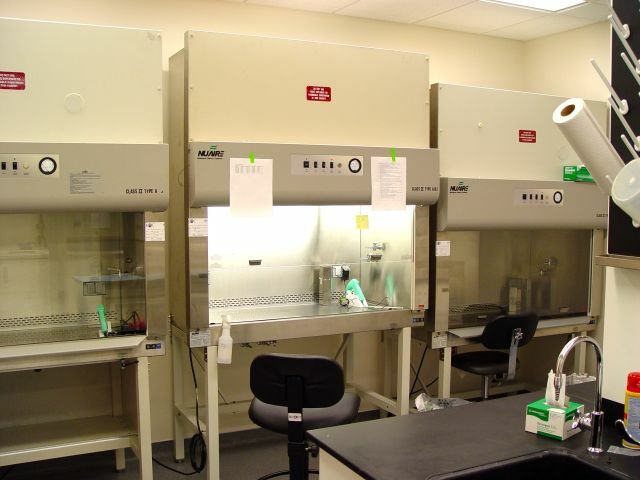 DRIVE LABS — Biological safety hoods located in our dedicated laboratory for drug analysis in cell culture. 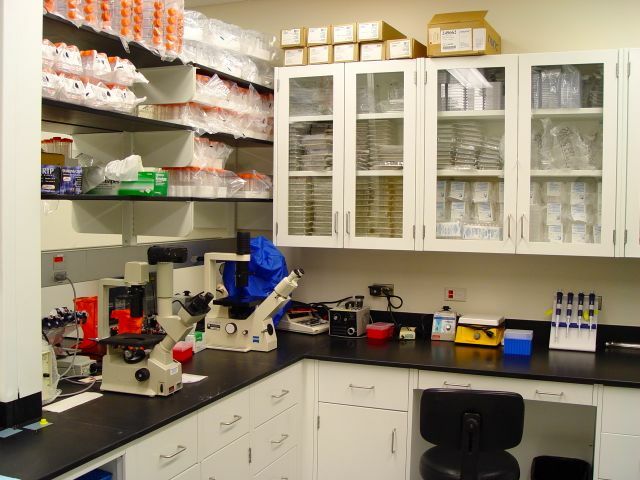 The lab is used to test potential drugs for their activity and cytotoxicity (safety). DRIVE LABS — Automated CO2 incubators are used for growing cell cultures from cells stored within the Thermo Forma cryogenic storage unit.